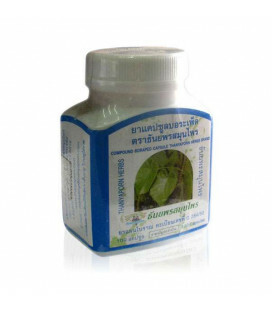 In Thai traditional medicine, known as the Cat's whisker, belongs to the family Lamiaceae. 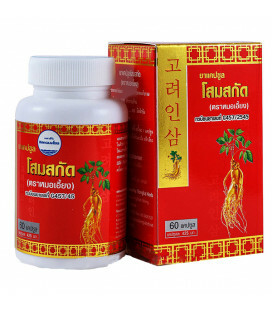 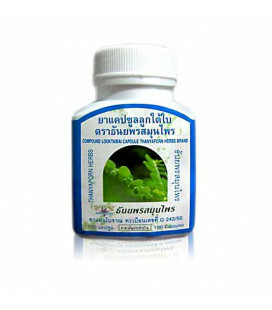 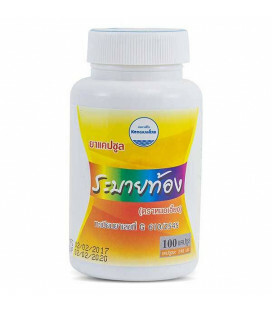 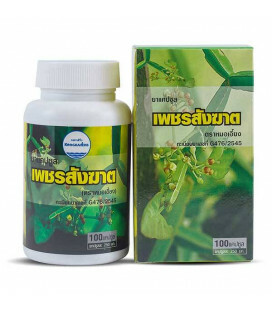 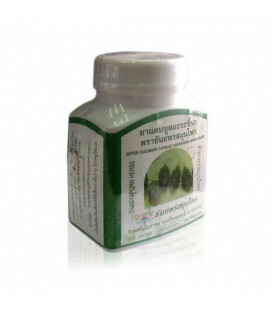 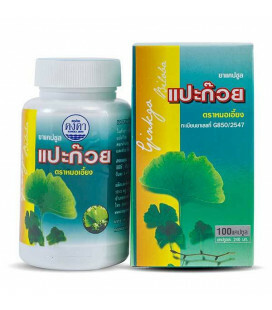 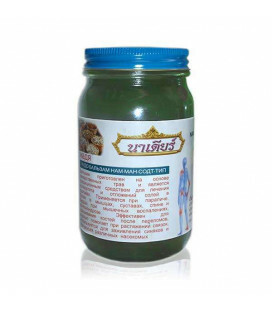 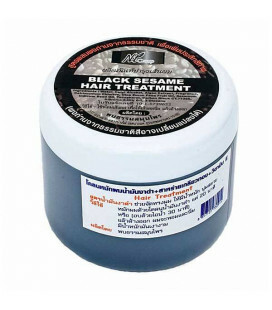 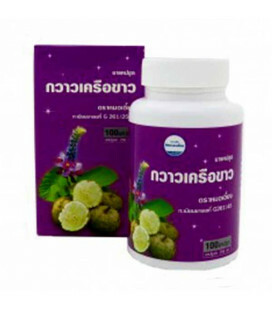 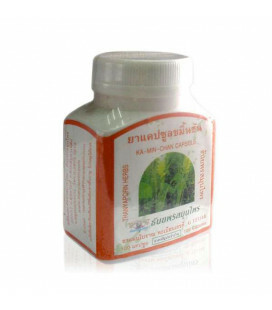 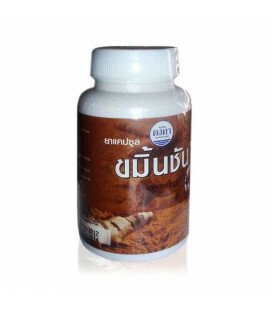 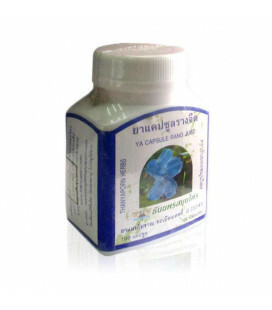 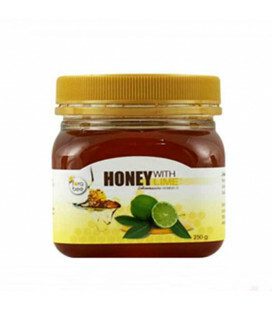 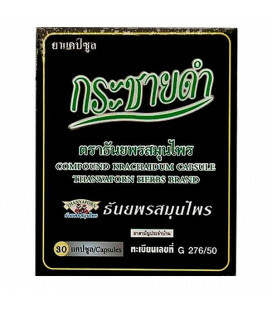 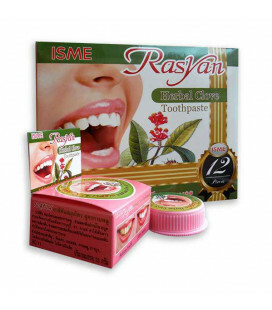 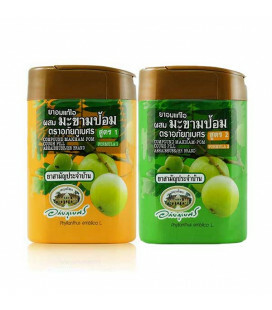 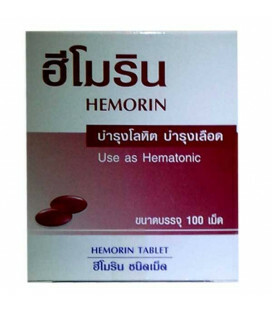 This is the one of the most popular in Thai medicine. 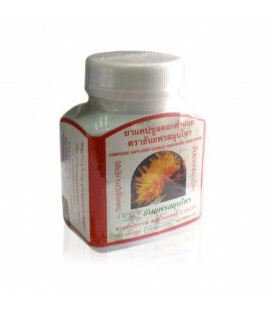 The drug is used in Southeast Asia to treat a wide range of diseases: rheumatism, diabetes, kidney stones and gall bladder, hepatitis, jaundice, hypertension, etc. 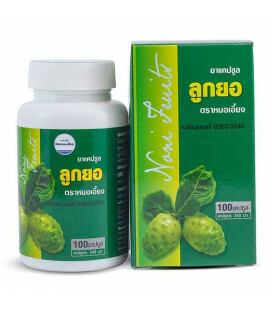 Breaks down and excretes uric acid, which causes the formation of stones in the human body and is the main cause of gout, and treats a variety of diseases caused by metabolic disorders, mainly affecting the joints. 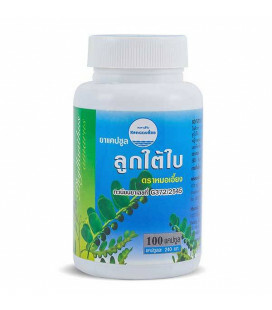 Lowers cholesterol. 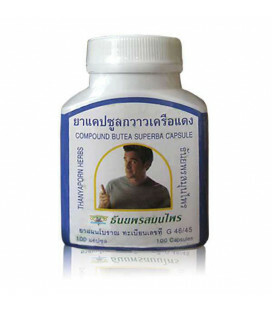 Take 1 capsule 3 times a day before meals.